2) Run the 7zip self-extracting archive and extract all to your root IL-2 directory. 3) Open the readme file in the Mods/HurricanePackSAS directory. Please follow instructions to add air.ini entries. - Opening canopies (to get the Hurri I and the Hurri IIb FieldMod open Canopies go here! In addition, thankyou to Beowolf, Danzigzag, CharlieChap and Karaya. Your previous works were all used in this pack in some way or the other! Beta testing by SAS and UP team. 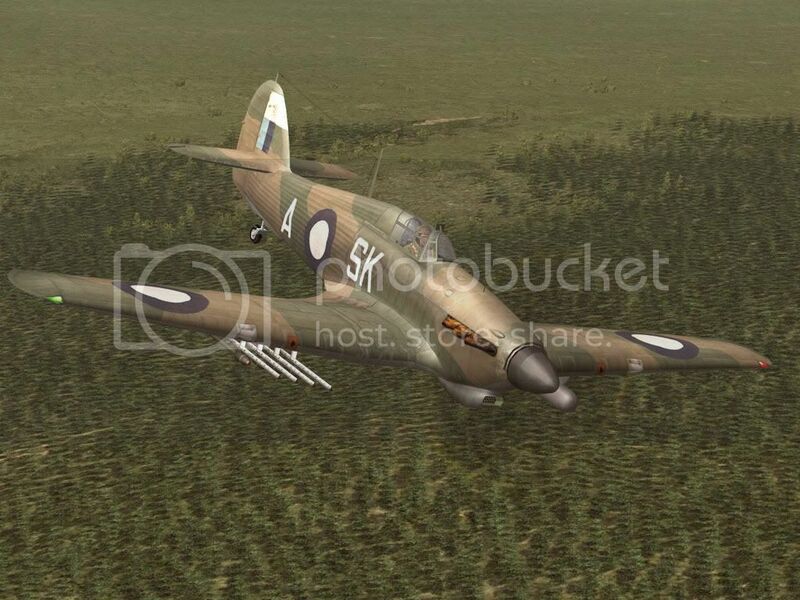 to Hurricane Mk IA Trop from SAS Hurrie PACK. File that changing code letters to red. It is possible that first series of Hurries with trop filter - appeared in june 1940 and used on Malta - were painted like this. But I've no surces that confirming this. 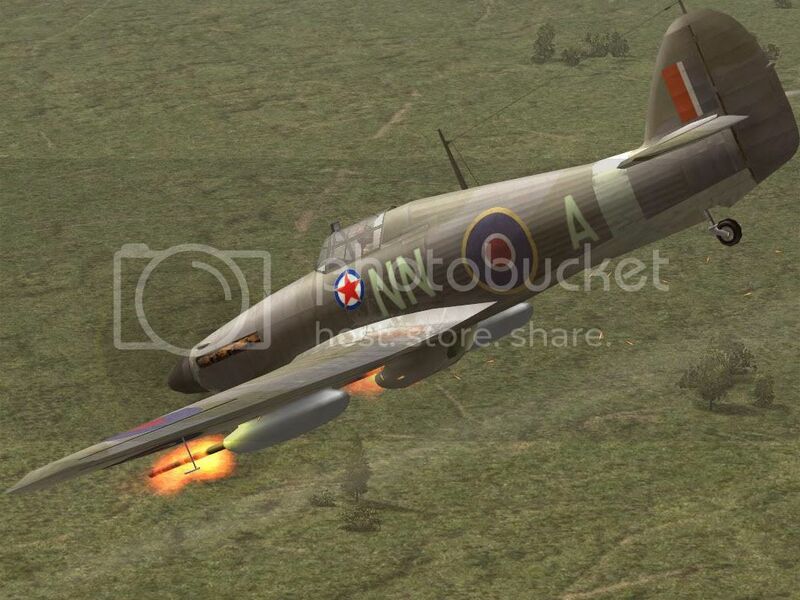 to Hurricane Mk IIB Trop from SAS Hurrie PACK. File that changing British Roundels for birdies before July 1942. Obviously, this could cause difficulty with the selection of trop types. For example, if a future map had the designation “malta” instead of “desert” would the trop type or regular type be used? If there were dedicated trop slots, then the user could always choose if they wanted to fly trops or not regardless of future mod technology. Understood booga and unfortunately the best I can do is update this mod if those designations for maps do come into widespread use (which as of yet, they have not). I would like to include a seperate trop slot but due to the demands of the larger packs like UP and HSFX, I've opted to remove them. Since it is difficult managing two different versions of a mod, from now on I'm keeping the Mod Act version identical to that in UP. Thank you Anto for another great fighter pack! 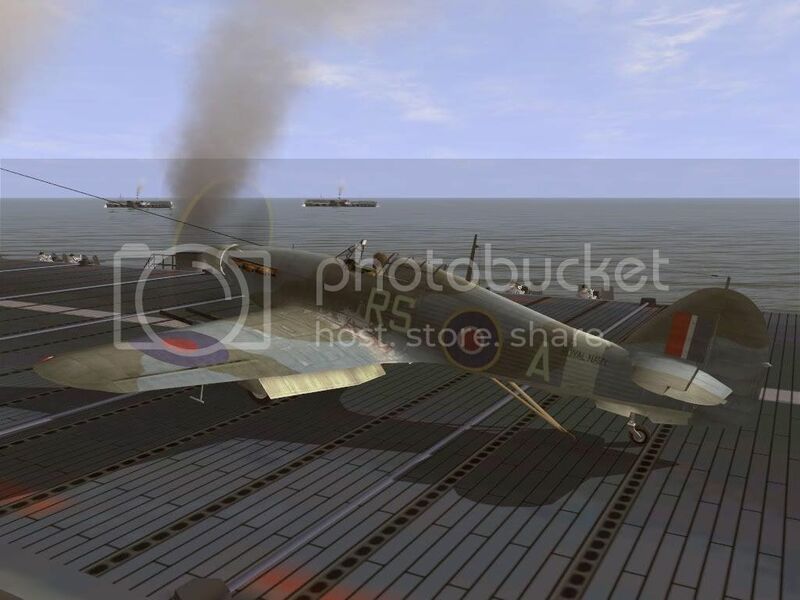 We have a lot of Spitfire variants in the game (same as Bf-109) and all over thousend different plane variants in our modded game. So I am thinking about to reduce the amount of variants by using the Customization (of the skins) as done with the Fokker D.XXI. 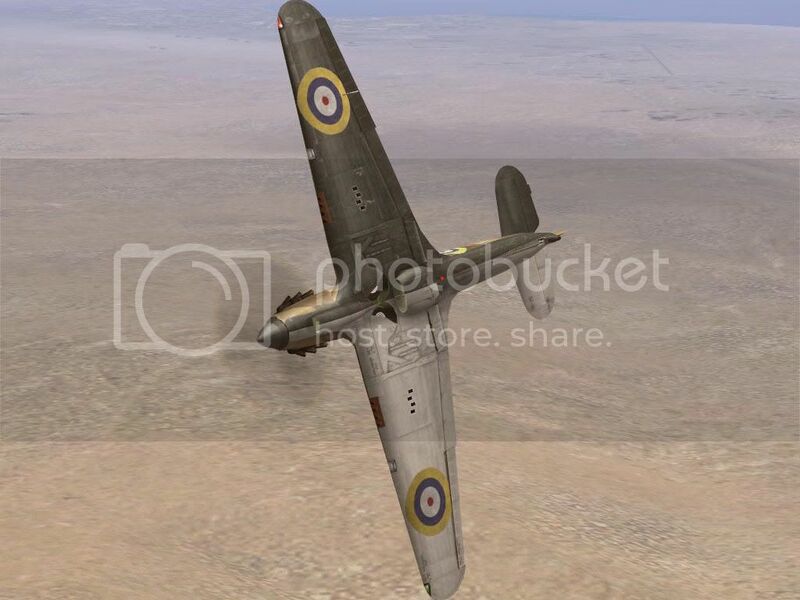 I hope you modders could use the Customization for minor optical changes without substantial influence to the flight model (like FB variants or gunsights, perhaps Trop filter too). I like to fly historical accurate planes with historical skins and I like the amount of variants we have reached with the mods. Cant get enough of them. Big thank to all modders. With the Customization you could have in one flight Hurricanes with and without Trop filter. 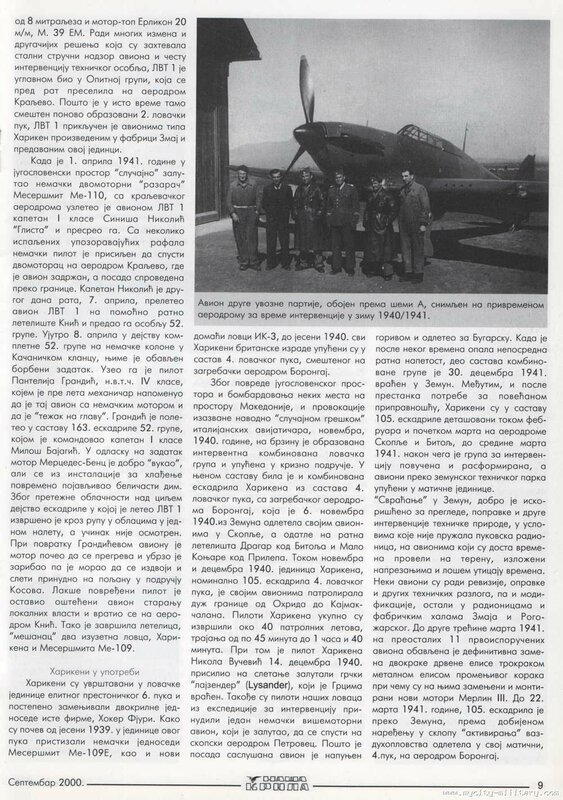 I believe there was some Bf109Trops on the Eastern Front / Finland too. So with Customization you can assign a mod to a specific skin (independ if the map is desert, summer or winter). But I have never seen a mod using the Customization-tool? Is it just me, or does everyone only see the stock cockpits? This may be covered elsewhere...but I need to ask.Am currently playing with the new HSFX5.0 that has a lot of these Hurris already.I tried to instll the entire pack & did all the changes in STD but it (of course) suffers a60% CTD. All I seem to really need are the Sea Hurricanes which are not in HSFX5.0..is it possible to install these only? BTW HSFX seems to be a bit fussy on which SAS4.10 planes it will allow- has anyone else found this to be true? Sorry fellas, I don't support HSFX. Only Mod Act and Ultr@pack. HSFX is now a completly different kettle of fish and I have a hard enough time making mods for 1 version of the game as it is! 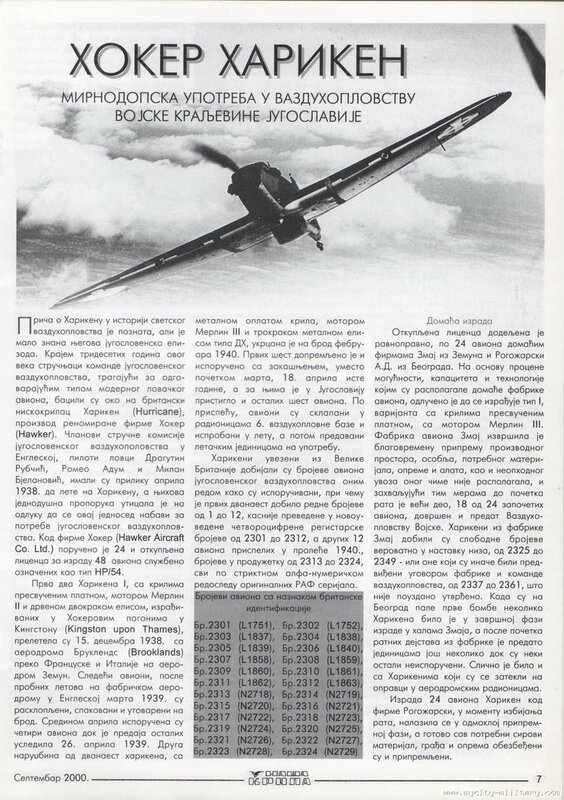 Is there any consideration given to including the Yugoslav-produced Hurricanes? They were Mk.I Early airframes (canvass wings) but with 3-blade metal props and Merlin III's as in the RAF Mk.IA. 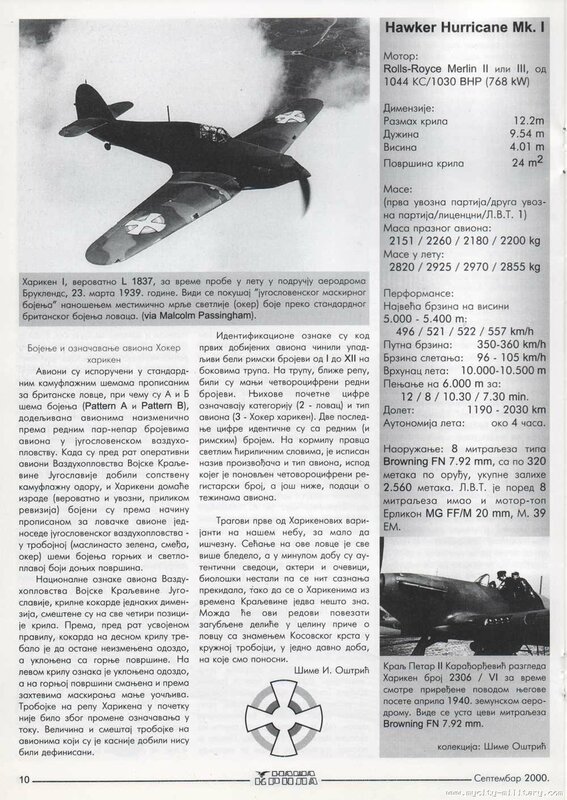 Armed with 8 x 7.92mm FN Brownings or alternatively with just 6 (in Romanian service - the two outermost guns were removed to save weight and improve agility) with 320 rounds per gun. No reflector, ring-and-bead sights only. 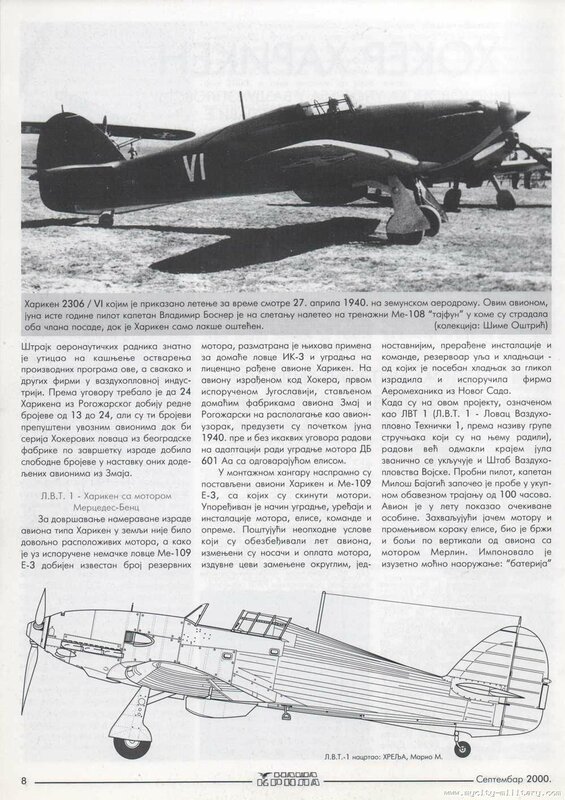 Due to use of inferior materials, they were slightly overweight, by about 30 kg compared to their counterparts in Yugoslav service imported from Hawker but built to the same specification.